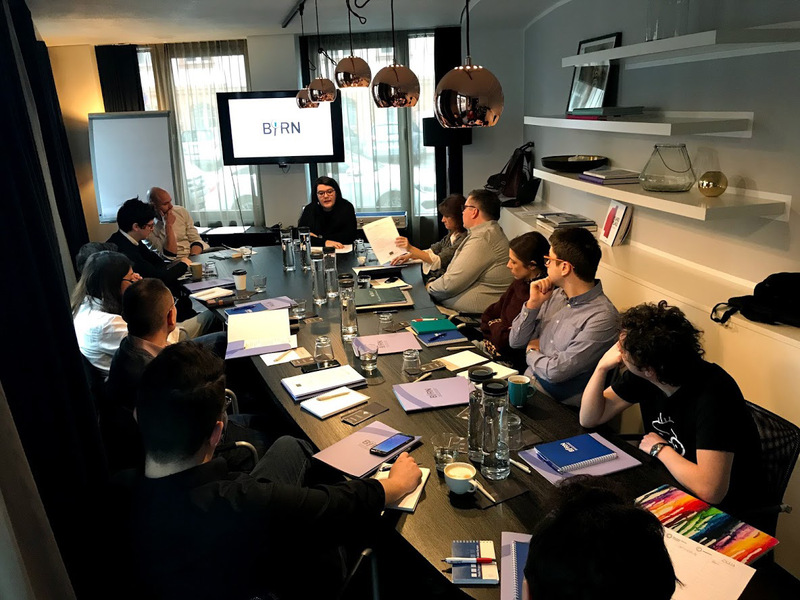 In Berlin, the fellows received comprehensive training in reporting, writing and structuring skills and worked with BIRN editors on developing their story ideas. The workshop lasted four days and, besides work with editors, included visits to a number of organisations and meetings with relevant stakeholders in the area of migration, integration and radicalisation. The fellows were introduced to the work of local organisations such as Disruption Network Lab and Mediendienst Integration, which deal with issues relevant to the their reporting projects. Going forward, the fellows will be mentored by designated editors and visual communications mentors in order to benefit from their practical experience and produce stories of the highest quality. Learn more about the Resonant Voices Initiative and follow the work of the RVI Fellows.